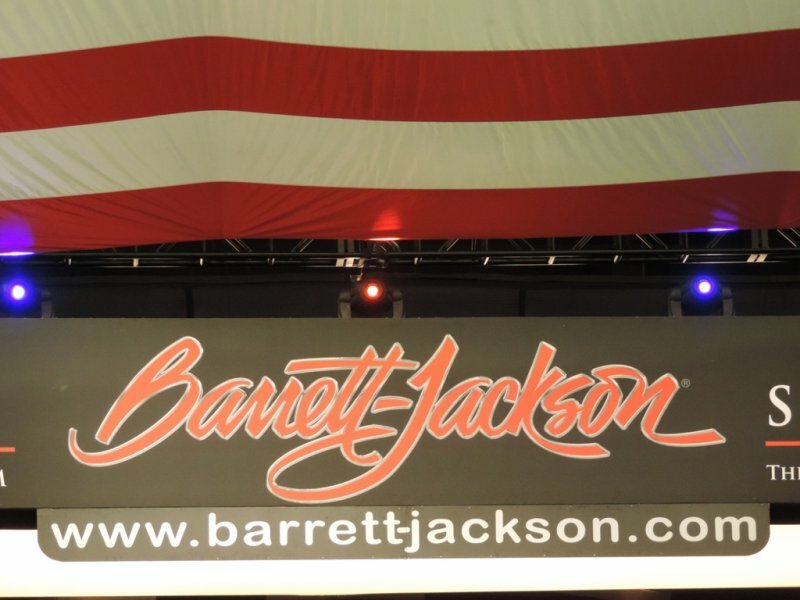 Congratulations to our friends at Barrett-Jackson who took Las Vegas by storm with another record setting auction at Mandalay Bay on September 25-27, 2014. During those three days Barrett-Jackson had the largest number of vehicles in their Las Vegas history, with more than 700 vehicles offered up with sales exceeding $33 million. As is the case for all the Barrett-Jackson auctions, some cars were auctioned off to benefit specific charities. 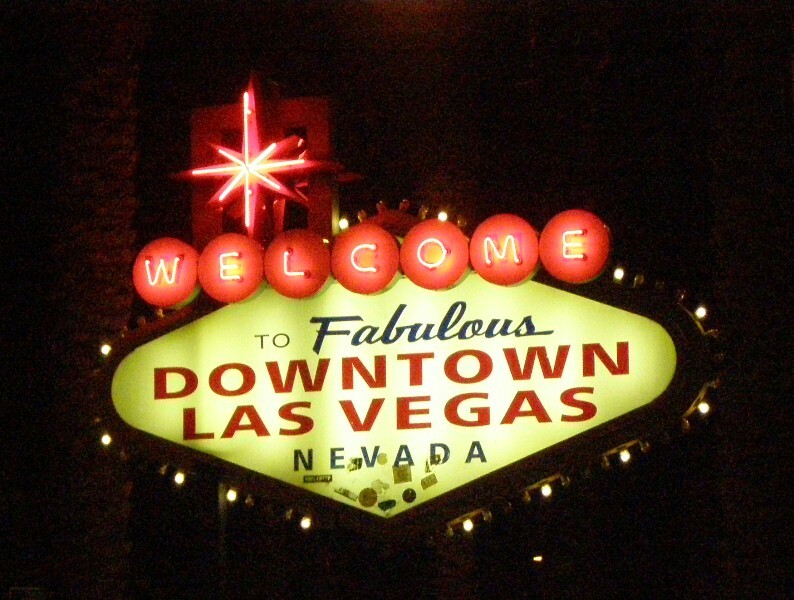 The auction house always waive their fees, so the full amount goes to the charities. You might have heard that the 2015 Dodge Challenger SRT Hellcat sold for $825,000. In addition another group matched that bid so the local charity received $1,650,000! Rick Hendricks bought that car, like he has bought numerous charity cars at the auctions. That’s the most money raised for charity from one car at any of the Barrett-Jackson auctions ever. 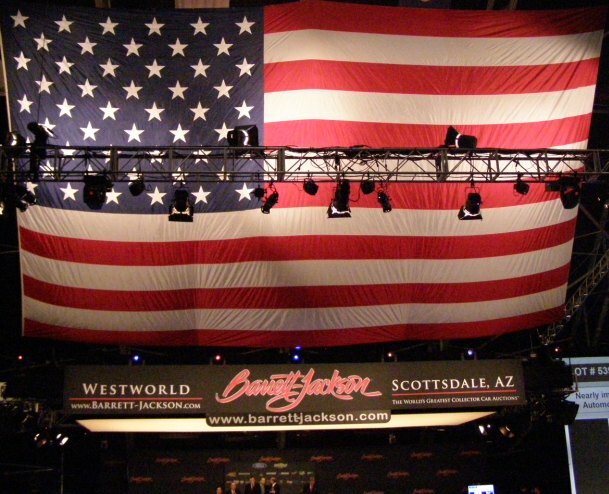 This auction also marks the end of the Barrett-Jackson auctions being broadcasted by the Fox Networks. After years of being on SPEED and Fox, in 2015 the auction will now be covered by the Velocity Channel, part of the Discovery brand. Can’t wait until January when all the auctions converge in Arizona! What about you?